Buckle up for some serious nostalgia. 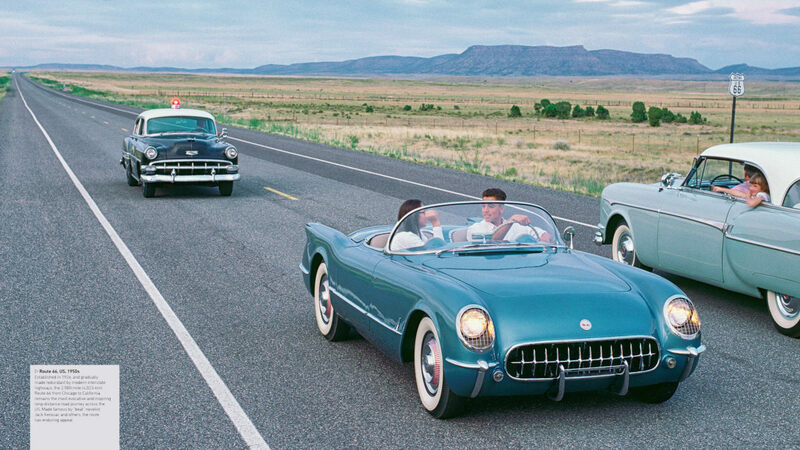 From Route 66 to drive-in movies, the history of the automobile is packed with iconic spaces, places and stories. We’ve rounded up 6 extraordinary photographs from our book Drive, featuring classic cars and retro advertising, all capturing the glamour and the romance of the open road. 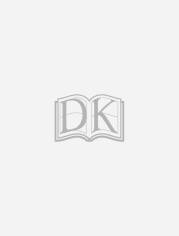 Established in 1926, and gradually made redundant by modern interstate highways, the 4,023-km (2,500-mile) Route 66 from Chicago to California remains the most evocative and inspiring long-distance road journey across the US. Made famous by “beat” novelist Jack Kerouac and others, the route has enduring appeal. 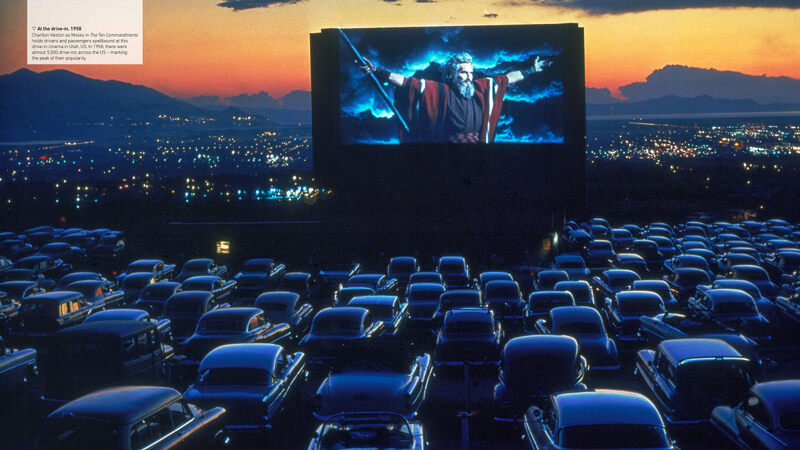 Charlton Heston as Moses in The Ten Commandments holds drivers and passengers spellbound at this drive-in cinema in Utah, USA. In 1958, there were almost 5,000 drive-ins across the US, marking the peak of their popularity. 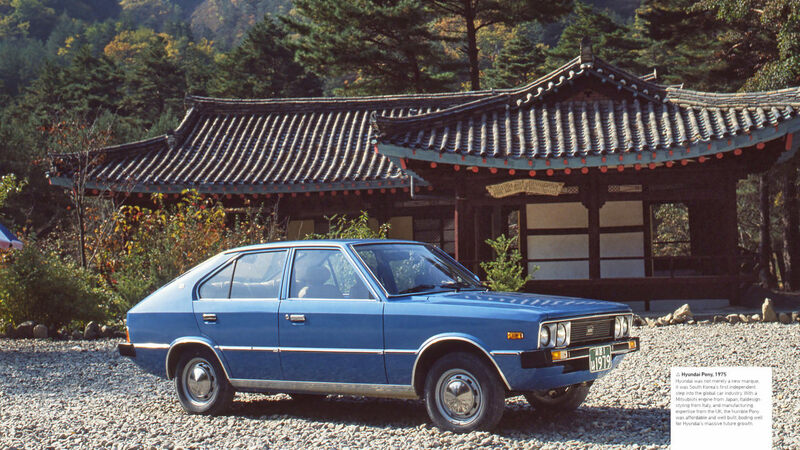 Founded in 1967, Hyundai was not merely a new marque, it was South Korea’s first independent step into the global car industry. With a Mitsubishi engine from Japan, Italdesign styling from Italy, and manufacturing expertise from the UK, the humble Pony was affordable and well built, boding well for Hyundai’s massive future growth. 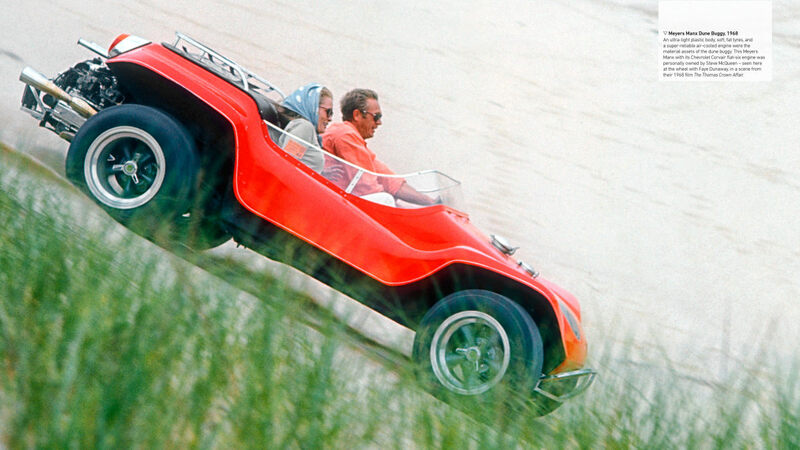 An ultra-light plastic body, soft, fat tyres, and a super-reliable air-cooled engine were the material assets of the dune buggy. This Meyers Manx with its Chevrolet Corvair flat-six engine was personally owned by Steve McQueen, seen here at the wheel with Faye Dunaway, in a scene from their 1986 film The Thomas Crown Affair. 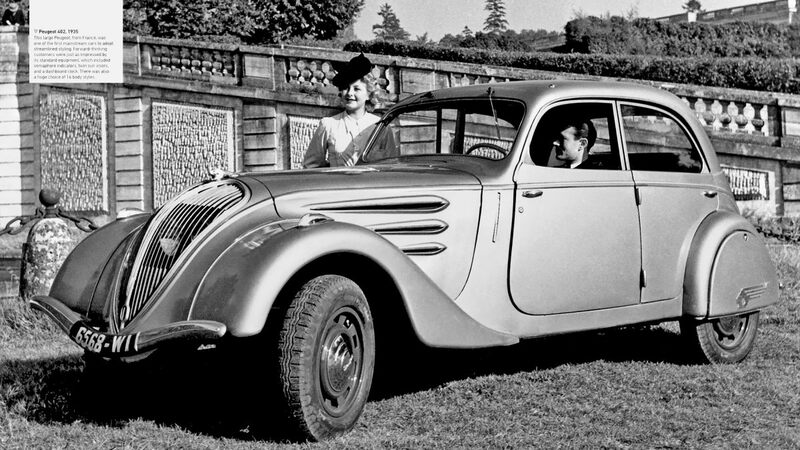 This large Peugeot, from France, was one of the first mainstream cars to adopt streamlined styling. Forward-thinking customers were just as impressed by its standard equipment, which included semaphore indicators, twin sun visors and a dashboard clock. There was also a huge choice of 16 body styles. Open-top cars vanished from US manufacturers’ ranges in the mid-1970s, as they feared lawmakers would ban them on safety grounds, but this never happened. 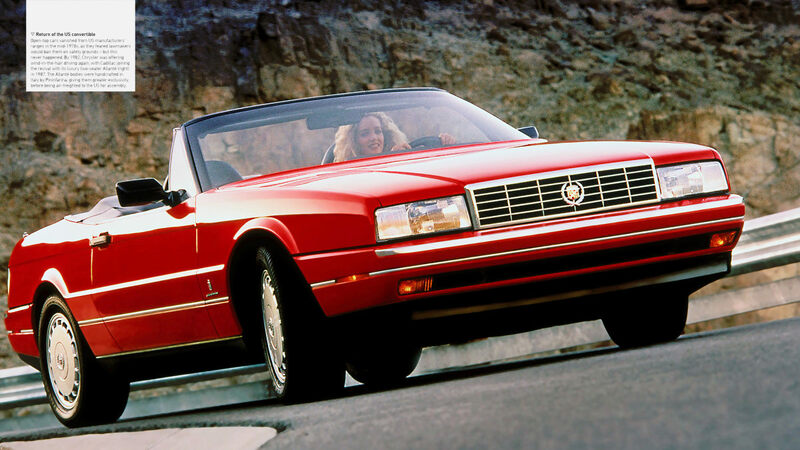 By 1982, Chrysler was offering wind-in-the-hair driving again, with Cadillac joining the revival with its luxury two-seater Allanté (pictured above) in 1987. The Allanté bodies were handcrafted in Italy by Pininfarina, giving them greater exclusivity, before being air-freighted to the US for assembly.